I am loving this. Not only does it give you your BFF but it also includes a short poem to get you in the mood! 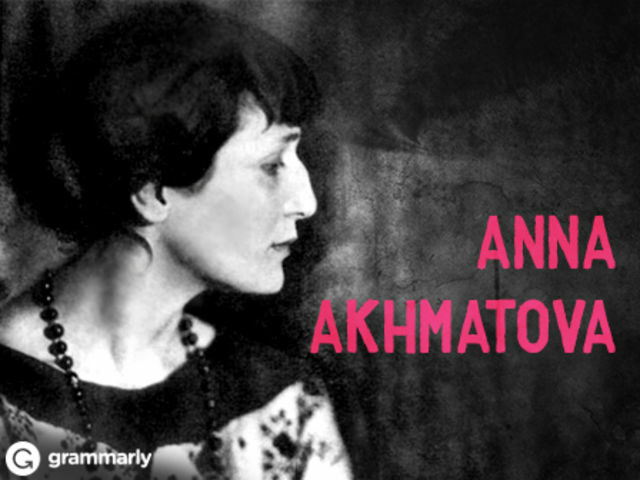 Anna Akhmatova was a Russian poet who wrote during the Stalin era. Like her, you may consider yourself a strong character capable of balancing sensitivity, passion, and reason. Together you could probably spend hours discussing everything from your mutual passion for justice and freedom to your love of peonies and spring. Now, lay down your bow and arrow, put on some Chopin or Rachmaninov, and check out this stirring poem by your bestie.